A dozen schools and colleges. A one-of-a-kind experience. Nine of our colleges and schools offer programs for undergraduates; 10 offer graduate and professional programs. The Judd A. and Marjorie Weinberg College of Arts and Sciences is the oldest and largest school at Northwestern. 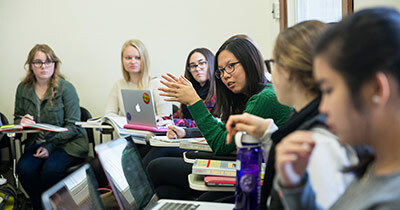 Undergraduate and graduate students study a liberal arts curriculum that encompasses the natural sciences and mathematics, the social sciences, the humanities, fine arts and interdisciplinary areas of study. Visit the Weinberg website. The School of Communication deals with every aspect of communication and its role in human interaction and culture through majors that include communication studies, theater, performance studies and more. Visit the School of Communication website. The School of Education and Social Policy prepares students to shape and improve their communities. It offers four courses of study: human development and psychological services, learning and organizational change, secondary teaching and social policy. Visit the School of Education and Social Policy website. 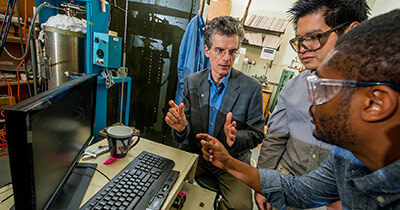 Northwestern has reshaped engineering education through a curriculum that focuses on creativity, teamwork, and innovative design. Visit the McCormick website. The Graduate School collaborates with the schools of Arts and Sciences, Communication, Continuing Studies, Education and Social Policy, Engineering, Law, Management, Medicine and Music to offer the master's and doctoral degrees in more than 70 disciplines. Visit the Graduate School website. As a recognized leader in educating journalists and communicators, Medill teaches its students techniques specific to news and information industries: magazine, newspaper/online, broadcast, or marketing communications. A certificate in integrated marketing communications is also available. Visit the Medill website. 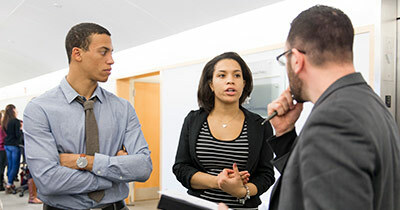 Northwestern Pritzker School of Law goes beyond the basics of legal reasoning; students are prepared perform multiple roles over the course of long careers. In addition to the JD program, it offers a joint JD-PhD program with the Graduate School; a JD-MBA program with Kellogg School of Management; and a one-year Master of Science in Law degree for STEM graduates and professionals. 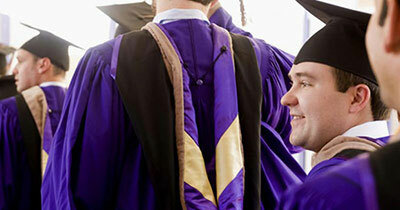 Visit the Northwestern Pritzker School of Law website. Students at the Kellogg School of Management learn the science of management and the art of leadership. Programs include both a full and part-time MBA, executive MBA, PhD options, two undergraduate certificates, as well as additional non-degree executive education opportunities. Visit the Kellogg website. 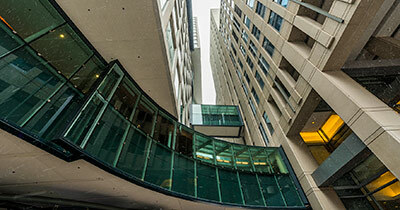 Located in the heart of Chicago, the Feinberg School of Medicine is among the nation's highest ranked research medical schools. It educates the next generation of physicians through a full-time MD program, multiple joint degree programs, graduate medical education and continuing medical education options. Visit the Feinberg website. 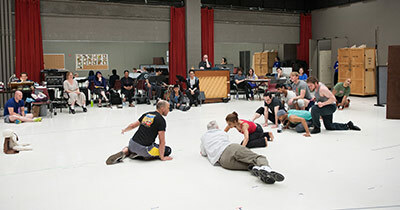 With one-on-one training with faculty, performance opportunities, and master classes from celebrated artists, the Henry and Leigh Bienen School of Music is a nationally ranked music program of conservatory-level intensity. 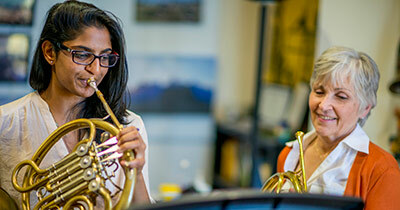 Visit the Bienen School of Music website. Adult learners choose the School of Professional Studies for exceptional part-time learning experiences focused on career change and advancement. SPS offers master's degree, bachelor's degree and certificate programs. 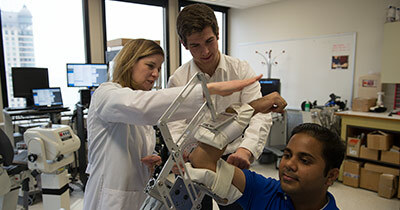 Classes are taught by some of the University's most respected and talented teachers. Visit the School of Professional Studies website. 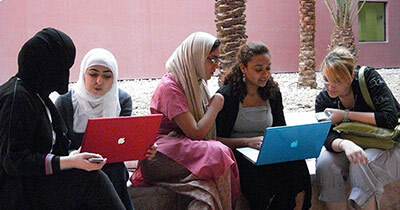 Northwestern's first international campus in Doha offers students the opportunity to study media and earn a bachelor of science in journalism or communication. Visit the NU-Q website.